Attention all readers… Please Visit My news Website at Thesechristiantimes.com and sign up to receive News and Bible Prophecy Updates through your email. I haven’t done an article in a long time on this blog and I created a new website with news content and video. Thank you for your support and thank you to my loyal readers for helping thesechristiantimes such a smashing success. I could never had done it with you. God bless you all and don’t forget to visit. RT NEWS: Rioters and police in central Kiev are exchanging smoke and stun grenades, as a fresh wave of violence is gripping the Ukrainian capital. While the rioters have no clear demands, the opposition keeps pushing for the president’s resignation. The United States and the European Union are discussing the possibility of imposing sanctions on Ukraine “to try create conditions for compromise,” Reuters reports citing US Secretary of State John Kerry. 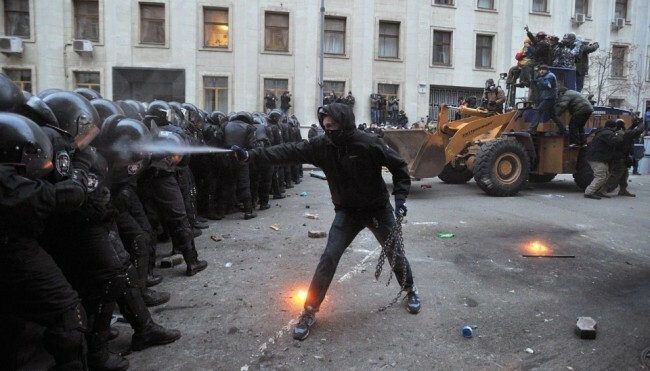 Nearly 800 people have been injured in violent clashes in Kiev, including 392 law enforcement officers, the deputy chief investigator of the Ukrainian Interior Ministry, Oleg Tatarov, told foreign ambassadors at a Wednesday meeting. He added that 83 of the injured officers have been hospitalized with serious gunshot wounds. The US imposed sanctions on Ukraine on Wednesday, having canceled visas for several officials, who supposedly were connected with the use of force in central Kiev, according to the US Ambassador to Ukraine, Geoffrey Pyatt. Polish Foreign Minister Radoslaw Sikorski says he is heading to Ukraine on Wednesday on behalf of the European Union. BBC.COM: Police are storming the main protest camp in Ukraine’s capital, Kiev, which has been occupied since November. 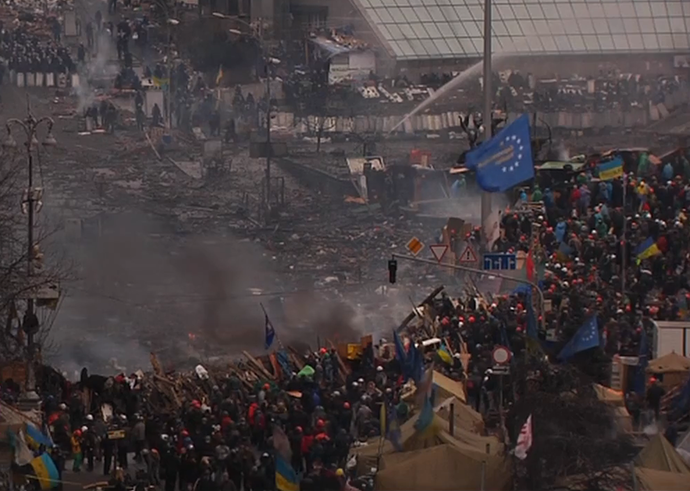 Explosions are taking place, fireworks are being thrown and large fires have broken out in Independence Square. On Tuesday at least 18 people were killed, including seven policemen, in the worst violence seen in weeks. President Viktor Yanukovych blamed the violence on opposition leaders, but said it was still “not too late to stop the conflict”. He was speaking after a late-night meeting with opposition figures Vitaly Klitschko and Arseniy Yatsenyuk. 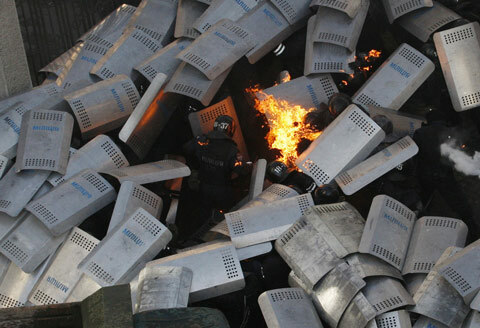 Exactly a month ago, the nation was shocked by the deaths of protesters during clashes with riot police in central Kiev. 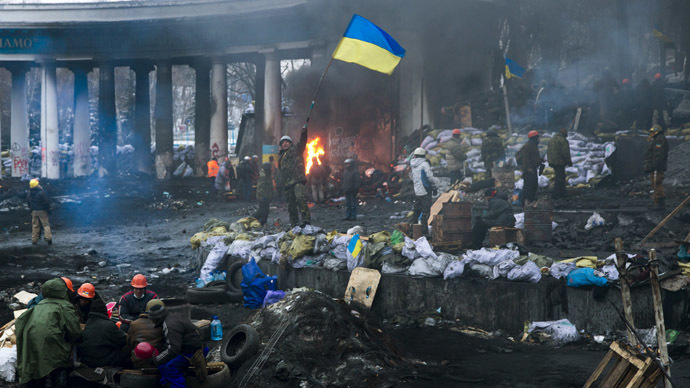 On Tuesday Ukrainians again saw dead bodies strewn on the city streets, dozens of injured people. CNN.COM: For three months, they’ve staked their claim to Kiev’s Maidan, or Independence Square, and to Ukraine itself. We will leave only when you pull closer to the European Union, when you change the constitution, when you alter the government’s power structure, they have loudly insisted. Why have thousands of protesters staked their lives, seemingly, on their desire for political change? And why has the government resisted their calls so vehemently? 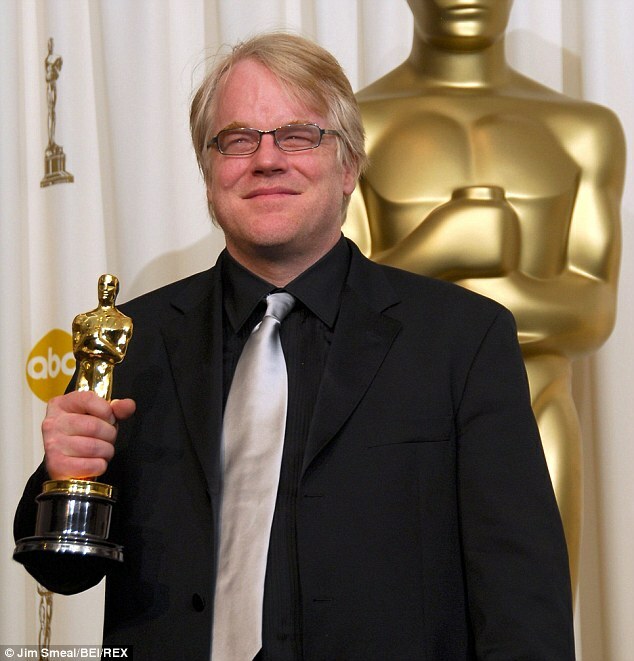 SCROLL DOWN FOR VIDEOS AND CLICK ON NEWS LINKS: Sad news coming out of New York as Philip Seymour Hoffman was found dead in his apartment of an apparent drug overdose. The needle was still in his arm when he was discovered by a friend. Screen writer and friend David Bar Katz called 911 when he found Hoffman on the Bathroom floor. I will try to do an UPDATE later if more news comes out. NYPOST.COM: Oscar-winning actor Philip Seymour Hoffman was found dead of an apparent heroin overdose —- with a hypodermic needle still stuck in his arm —- inside a Greenwich Village apartment on Sunday, cops said. FOXNEWS.COM: Oscar-winning actor Philip Seymour Hoffman was found dead Sunday of an apparent drug overdose at his Manhattan apartment. Police responded to the 46-year-old’s apartment in the West Village shortly after 11 a.m., a police source told FoxNews.com. A friend found his body in the apartment and phoned police. Hoffman was alone in his bathroom when he was discovered with a heroin-filled needle in his arm, law enforcement sources said. DAILYMAIL ONLINE: Oscar winning actor Philip Seymour Hoffman has been found dead in his Manhattan apartment after an apparent drugs overdose. Hoffman, who was 46, won the Academy Award for Best actor for the 2005 film, Capote. The American actor and father of three was found in his bathroom on Sunday morning on the 4th floor of his West Village Apartment according to law enforcement officials with a syringe still sticking out of his arm surrounded by bags of heroin. The actor was discovered fully clothed in the bathroom of his fourth floor apartment in the Pickwick House around 11:36 am by his screenwriter friend David Katz, who called 911 – and it is believed that the actor’s body is still inside. BUSINESS INSDIER.COM: The future is here. Turkish Prime Minister Recep Tayyip Erdoğan couldn’t make it to a political party meeting in the Turkish city of Izmir on Sunday, so he opted for the next best thing: a 10-foot-tall hologram of himself. Erdoğan recorded his message in front of a green-screen so that his image could swirl to life like the Wizard of Oz in front of a cheering crowd, reports the The Atlantic. BREITBART.COM: On January 26, Turkish Prime Minister Recep Tayip Erdogan addressed the ruling Justice and Development Party at a meeting in Izmir…as a hologram. With the help of Turkish special effects company Polyvision, Erdogan was beamed into the meeting after being shot against a green screen. I find it so hard to believe that the Pulpit here in America is so silent of the atrocities being committed on Christians in the Middle East. Where is the watch man that sits on the tower blowing his horn as loud as he can to warn people? How pathetic and shameful has the pulpit become here in America. Where are the minister to rise and condemned this attack? Where is the lamp in the Darkness that shine in the darkest corners of the Earth? THE WEEK.COM: Like many Coptic Christians in Egypt, Ayman Nabil Labib had a tattoo of the cross on his wrist. And like 17-year-old men everywhere, he could be assertive about his identity. But in 2011, after Egypt’s revolution, that kind of assertiveness could mean trouble. Ayman’s classmates then beat him to death. False statements were given to police, and two boys were taken into custody only after Ayman’s terror-stricken family spoke out. Ayman’s suffering is not an isolated case in Egypt or the region. The Arab Spring, and to a lesser extent the overthrow of Saddam Hussein, were touted as the catalysts for a major historic shift in the region. From Egypt to Syria to Iraq, the Middle East’s dictatorships would be succeeded by liberal, democratic regimes. Years later, however, there is very little liberality or democracy to show. 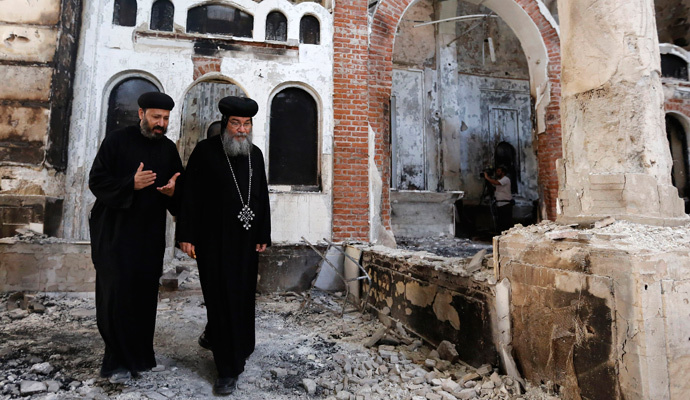 Indeed, what these upheavals have bequeathed to history is a baleful, and barely noticed legacy: The near-annihilation of the world’s most ancient communities of Christians. 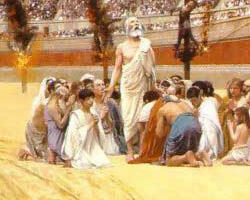 THE NEW AGE OF CHRISTIAN MARTYRDOM: If you think its bad now, wait till the tribulation begins. Lions have been replaced by firing squads and concentration camps as record numbers of Jesus’ worshipers are persecuted from Syria to North Korea. 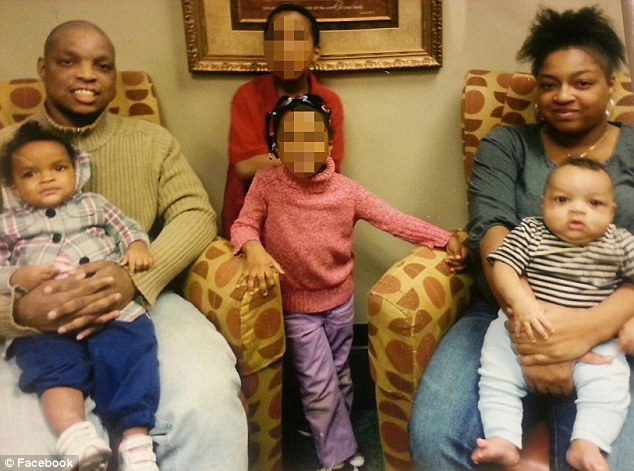 HORROR IN MARYLAND: Mom kills her two children while performing an exorcism on them. SCROLL DOWN FOR NEWS VIDEO: A mother and an accomplice are being charged with murder after police came upon a grisly scene. 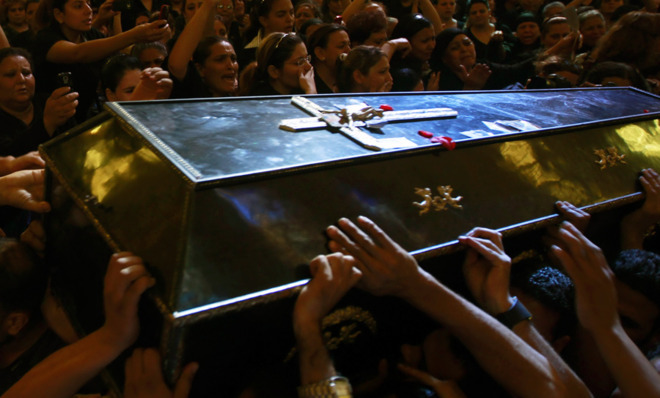 The mother who was performing an exorcism stabbed her 4 children while they slept. Words cannot express the heartless killing of innocent children. My hearts go out to the victims and family affected by this tragedy. As our society continues into the abyss of moral decay, these types of things will only increase in severity. There will come a day when the love of many will be extinguished as their hearts will crave iniquity. I pray that when that time comes we are removed from this planet to meet our savior in the sky, for in that day when love is taken away the only thing left will be iniquity and chaos. MATTHEW 24:12 And because iniquity shall abound, the love of many shall wax cold. DAILYMAIL: Police in Maryland charged two women Saturday in the stabbing deaths of two young children, saying the women believed they were performing an exorcism. Montgomery County Police charged 21-year-old Monifa Denise Sanford and 28-year-old Zakieya Latrice Avery with murder in the deaths of two of Avery’s children, a 1-year-old and a 2-year-old. NBC WASHINGTON: Detectives in Montgomery County, Md., have charged a mother with the deaths of her two children. WUSA9: A mother killed two of her own children, while performing an exorcism in Germantown, Md., police said.